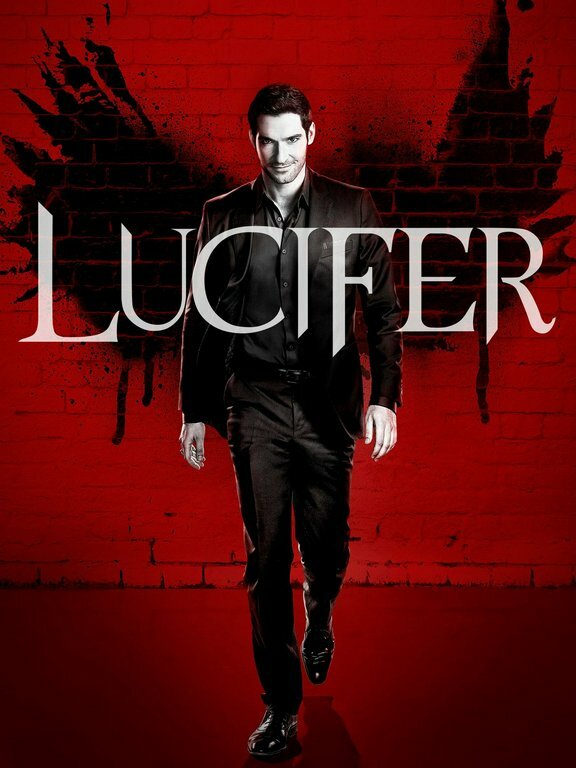 Lucifer Bio, Net Worth, Relationships, Facts/Trivia, Career, Personal Life, Awards & More | Fantasticoh! 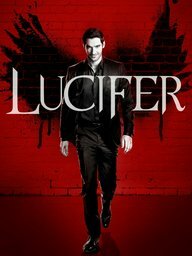 Lucifer is an American fantasy police procedural comedy-drama television series developed by Tom Kapinos that premiered on Fox on January 25, 2016. It features a character created by Neil Gaiman, Sam Kieth, and Mike Dringenberg taken from the comic book series The Sandman, who later became the protagonist of the spin-off comic book series Lucifer written by Mike Carey, both published by DC Comics' Vertigo imprint.